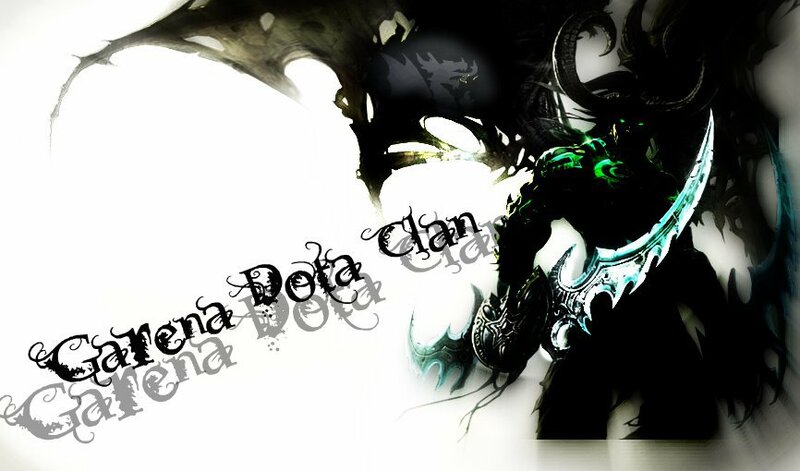 Welcome to Garena Dota Clan Forum! You'll need to login in order to fully use all the features and view all the sections of this site. Registration is free and will only take a few seconds of your time. The 6v6 version of DotA 6.71b is now out. DotA 6.71b 6v6 map is same as official Dota having all the changes intact but with 2 extra players slot replacing Referees/Observers slot, this is why it is not considered in tournament & league matches.